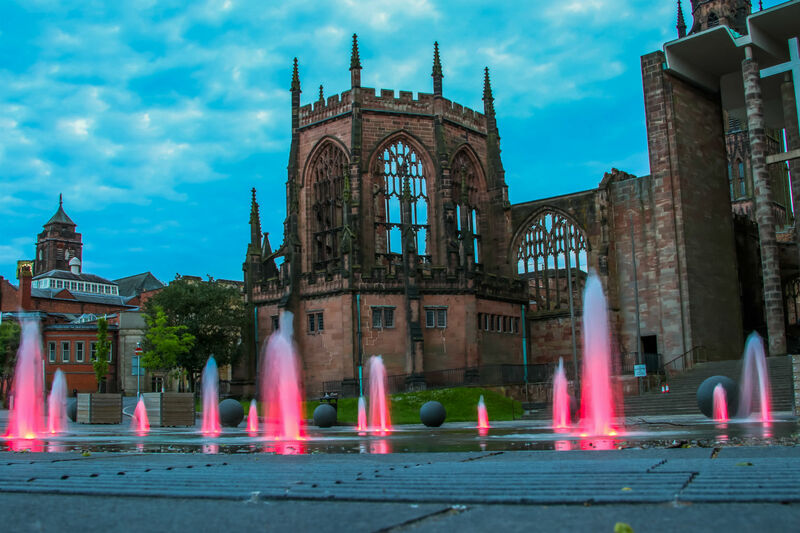 Coventry, which is the second largest city in the West Midlands after Birmingham, is well-known for its historic buildings, a wide variety of cafes, restaurants and a host of shops. 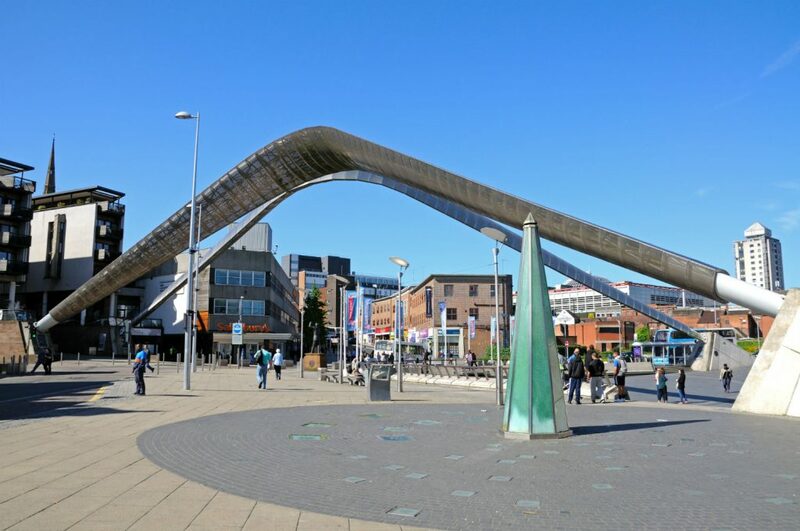 A huge attraction to Coventry is its location as you’re right in the heart of England and incredibly well connected to the rest of the UK. The city has two universities, the city centre based Coventry University and the University of Warwick on the southern outskirts. Our new accommodation, Mercia Lodge is a centrally located property offering studios with your own fitted kitchen and bathroom. Only a three minute walk from the campus makes it the most desirable place for students to live and study. Fact: The Coventry University is a member of the Association of Commonwealth Universities, University Alliance and Universities UK. Fact: As of 2015, The University of Warwick is in the top 100 of every major university world ranking.